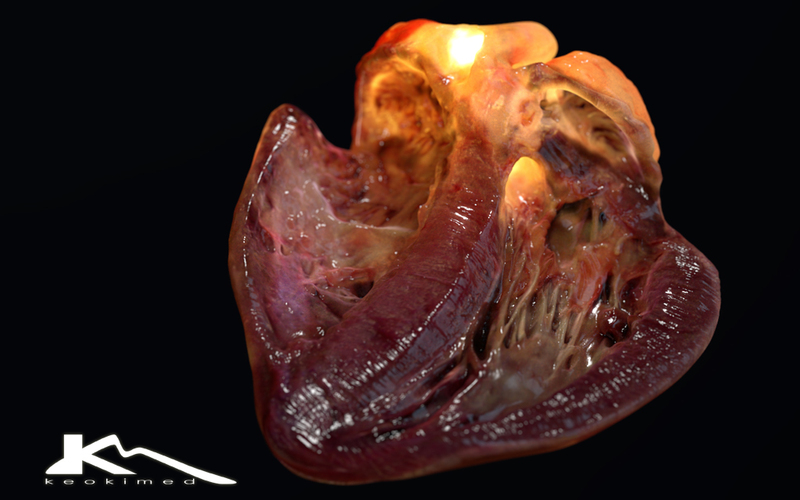 Another little experiment… – a back-lit 3d-model of a dissected heart. 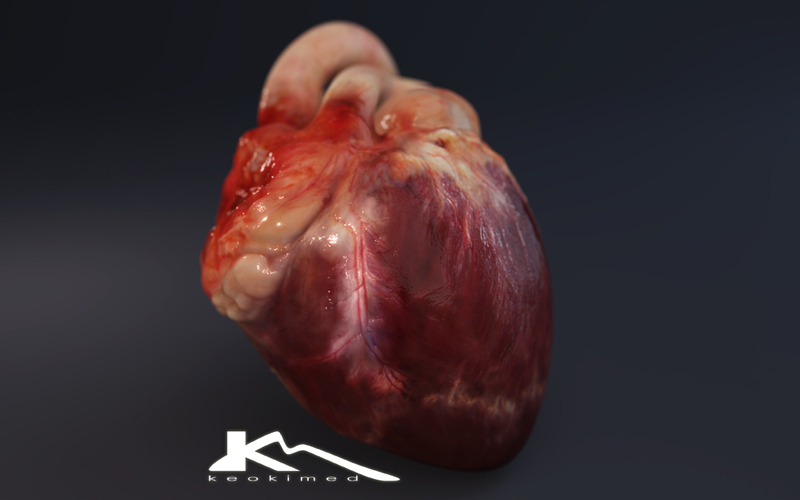 3D animated beating heart from keokimed on Vimeo. These are my first attempts using a WACOM Intuos 3 tablet together with a new intuitive freehand modeling software.